 The Economy of Australia is one of the largest mixed market economies in the world. Realty sector has seen an unprecedented growth in the recent years. 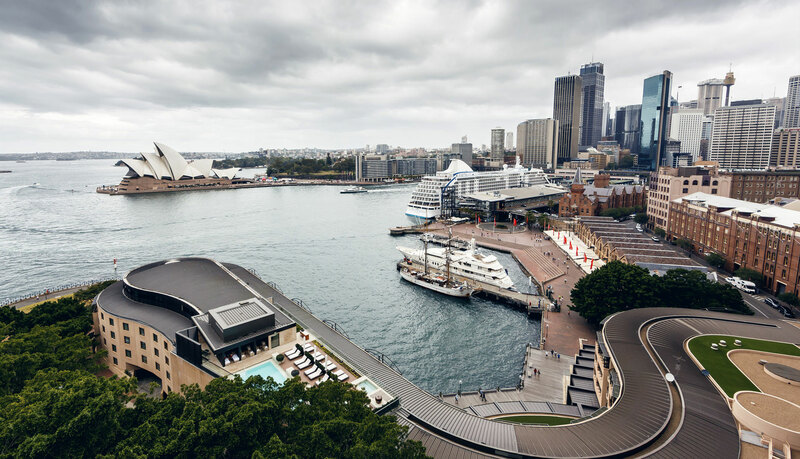 Real estate investments in Australia opens new avenues for growth, innovation & opportunities. 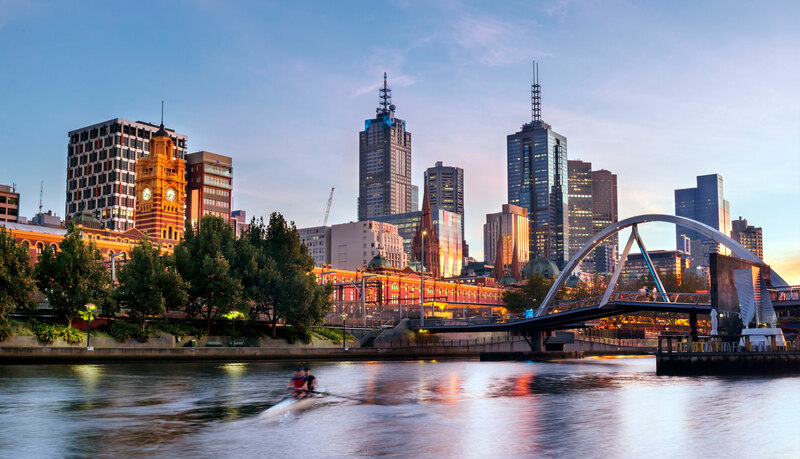 Australia provides a safe, low-risk environment to invest & do business. Australia is globally successful in five key industries: resources and energy, agribusiness, financial services, education and tourism. It has strong economic and cultural ties with the fast-growing Asia-Pacific region. It supports world-class, globally significant research and development opportunities. 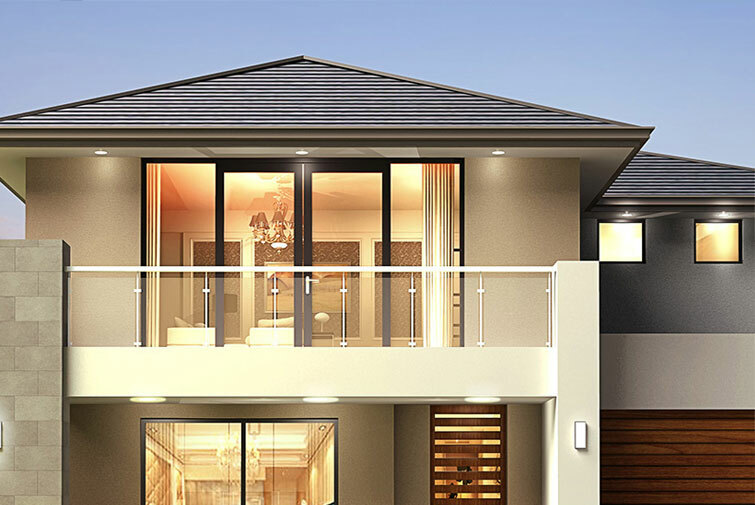 We are an integrated residential property development company. Our vision is to construct award winning developments by investing in high quality locations and building luxury and premium products. We (Established in August 2013) are a respected property investment and real estate services group renowned for applying intelligence, experience and resources to help clients make informed business decisions and delivering high quality and customer-orientated services. 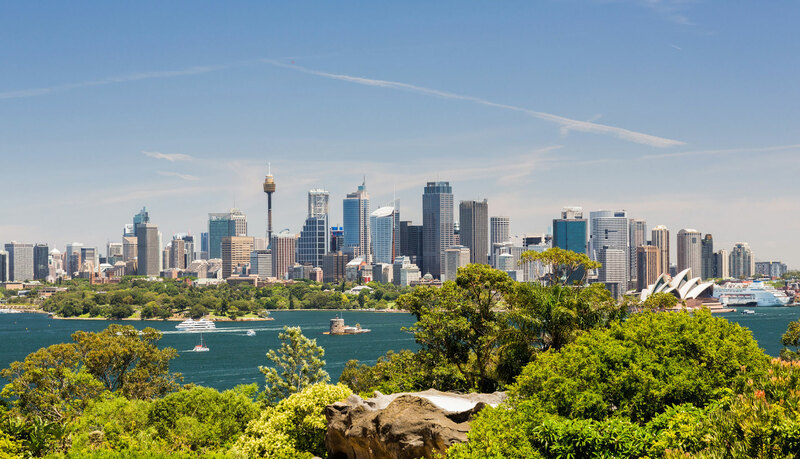 We are a Sydney based, family-owned Australian property development company with more than $5.3 billion in mixed-use developments in the pipeline. 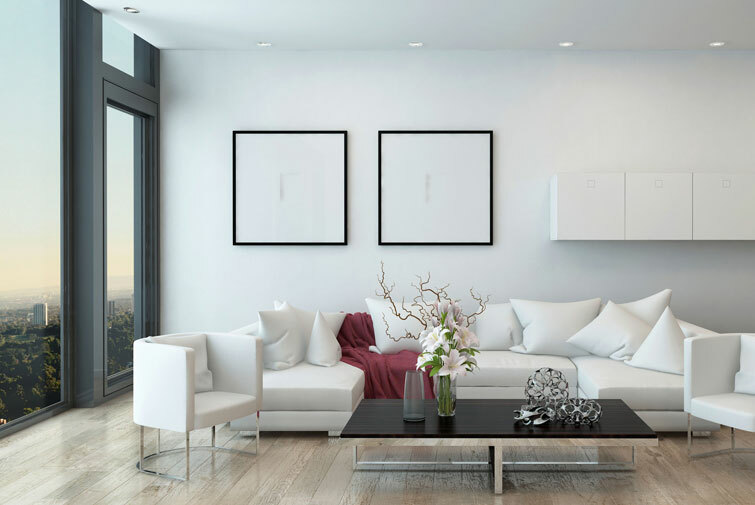 Committed to developing genuine communities by utilising the greatest minds available in every aspect of the development process, Our mission is to create urban living precincts. 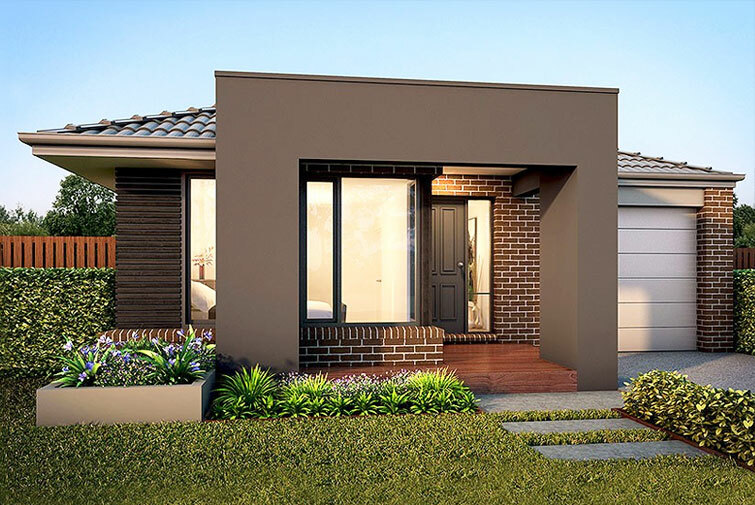 We aim to provide innovative & practical home designs that are designed to grow with the family's requirements well into the future. Since 1976, Our design philosophy has remained the same - to design stunning homes where people love to live and which celebrates the diversity of Australian family life. With architecture and interiors by the award-winning firm SJB Architects, the precinct currently taking shape on the former site of one of Australia’s oldest and biggest paper mills. 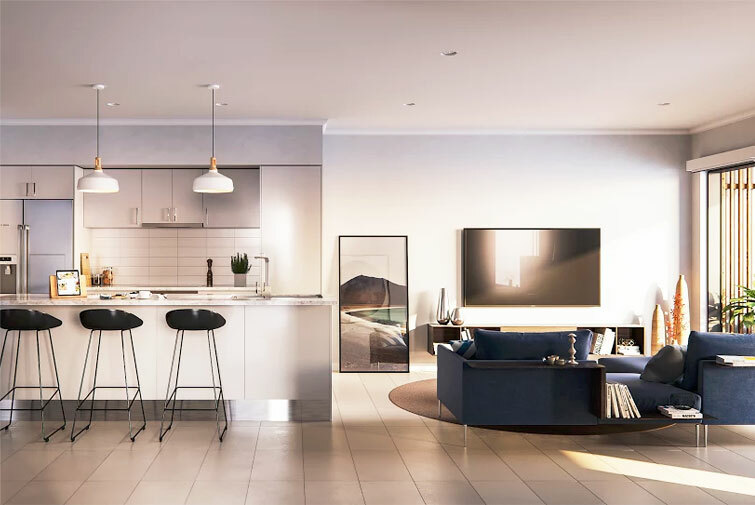 The offering includes an expansive range of one and two bedroom residences as well as three bedroom tower apartments positioned to take full advantage of water views, all designed to suit a range of budgets and lifestyles. Key Points One of the best suburb in North Melbourne with all major facilities. CBD is 25 minutes drive & Airport is 10 minutes.